Very clean 3/1 rental property in Deerfield Beach. Central A/C just installed, roof and everything else is in great shape. Will pass section 8 inspection and can be rented for up to $2300.00 in this area. Just buy and rent for a solid 8% CAP. Easy to show. You will not find a better location in Deerfield Beach! 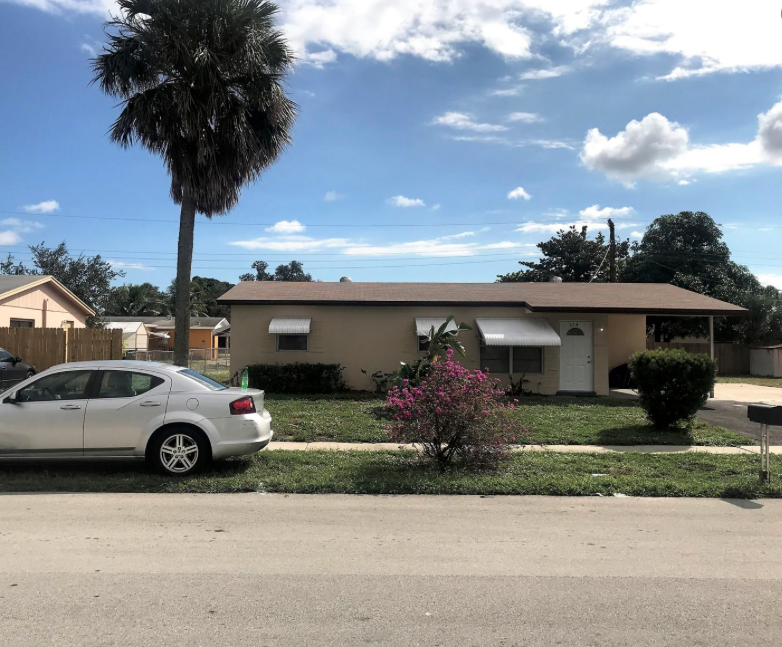 This home is just minutes away from the highway, the beaches and Boca Raton, making it an ideal location for any investor or new homeowner. It’s an opportunity you don’t want to miss, featuring 3 huge bedrooms and large open areas throughout the entire house. Property has fantastic curb appeal with large Royal Palms in the front yard and a HUGE backyard perfect for kids to play with enough space to add a brand new pool as well.